It’s a feeling you may know all too well—you’re with a patient, talking them through a health challenge they’re facing, but while you try your hardest to be as present as possible, you have that lingering thought in the back of your mind: my feet are killing me. 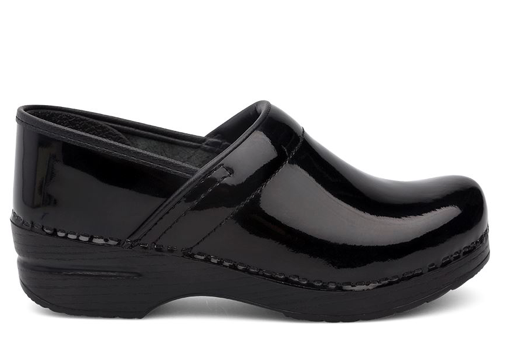 To help you get through those long shifts, we’ve listed our 5 most comfortable shoes for nurses so that you can focus more on your patients, and less on your feet! Never considered a clog before? Don’t knock it until you try it! 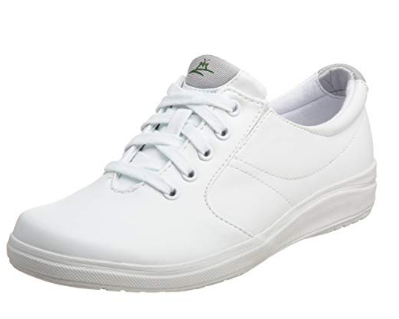 Though this shoe is a staple in the healthcare and culinary worlds, its popularity has spread among customers everywhere because of its durability, comfort and all-day support. Due to high demand, this clog also comes in a variety of colors and patterns to give your day that extra boost. 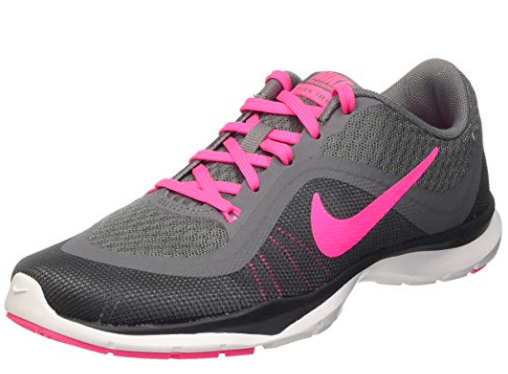 Nike is no stranger to making excellent footwear options that boast comfort, flexibility and cool styles—and this style stays true to that model! 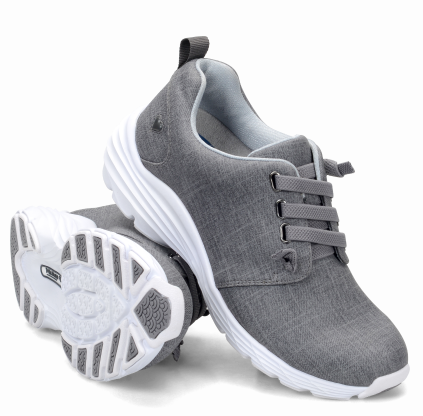 In addition to its great arch support, this shoe features a Phylon outsole that, combined with minimal rubber pods, provides traction on nearly any surface. That’s right, no slipping on the job! Plus, if you’re a fan of nylon colors, look no further—you’ve found your new favorite shoe. Grasshoppers Stretch Plus Collection was specifically created to support the woman on the go, which is perfection to a travel nurse’s ears! This shoe’s material is also noted to be odor-resistant—did you know there was a shoe that had such a quality? In terms of comfort, it should also be mentioned that this show was evaluated by the American Podiatric Medical Association (APMA), which determined it promotes foot and ankle health. Hallelujah! 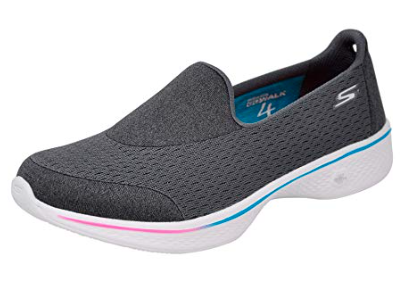 When Skechers created this special style, they actually had nurses in mind. The great arch support combined with the spacious interior allows nurses to stand for hours at a time without the typical amount of fatigue. But, these shoes aren’t only raved about for promoting foot health—the design also encourages leg and back health as well. Between the variety of heel height and colors/patterns, you’ll feel as though you’re customizing your perfect shoe…because you are! When the brand has the word “nurse” in their name, you know they’re committed to providing comfortable and functional footwear for healthcare professionals. This style was designed for comfort, but with more of a polished look compared to a traditional sneaker. They come with adjustable stretch laces (no more tying your shoe over and over) and are slip resistant for when you’re going at full speed. We know your patient’s health is always at the forefront of your mind—that’s what makes you so good at your job—but your own health matters as well. When you are healthy, and that includes being “foot healthy,” you can give more to your patients. So, whether you often find yourself walking or running on the job, we hope these shoes see you comfortably through the day. ← PreviousCheck out our hot jobs for March!